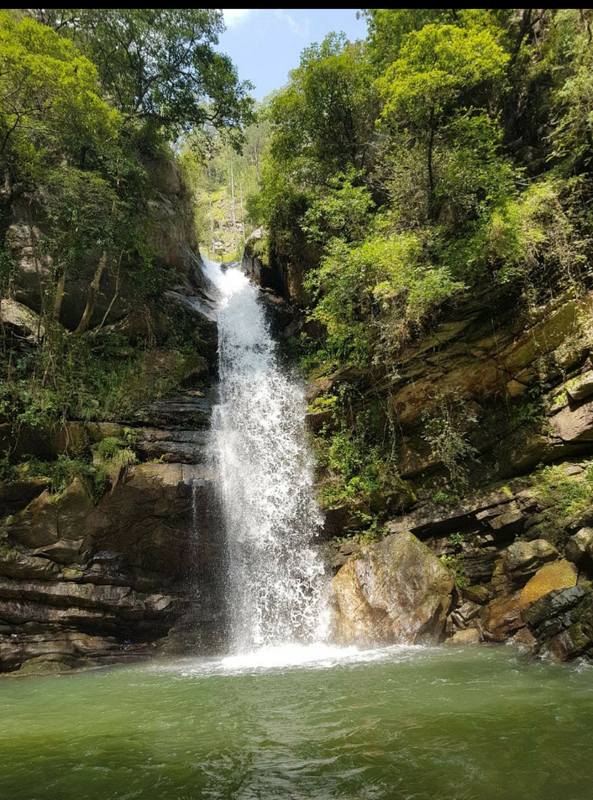 Located at just 25 kms from Nainital on the Kaladhungi road, Freaky waterfall, Ghatgarh is one of the best waterfalls in Nainital district. 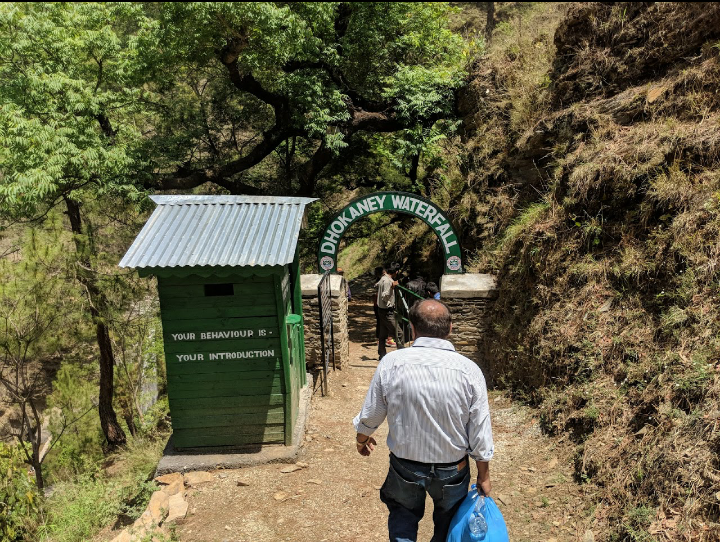 Located 1 km away from road. 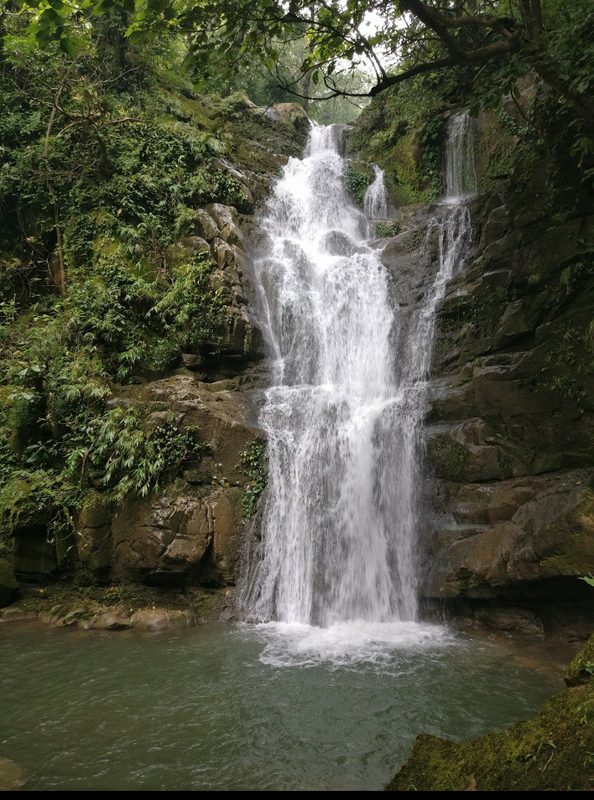 You need to hike to reach the waterfall. 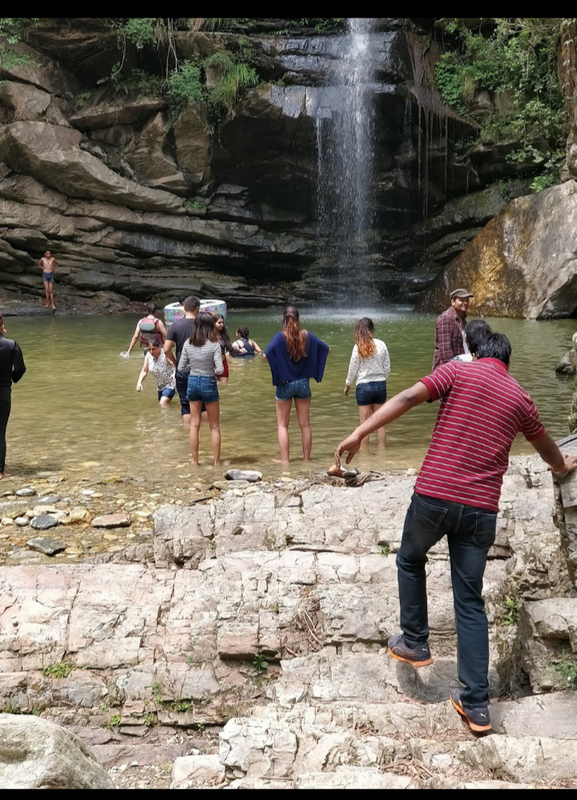 The best thing about this waterfall is you can enjoy jungle trekking along with visiting the freaky Ghatgarh waterfall. 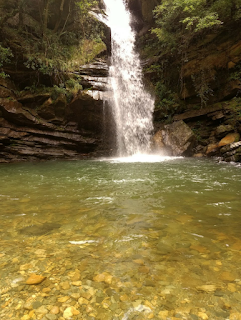 This waterfall falls in the vicinity of Cobett National Park, so you have the chance to see wildlife around you.Make sure either to take a guide with you or make the route to waterfall clear in your mind. 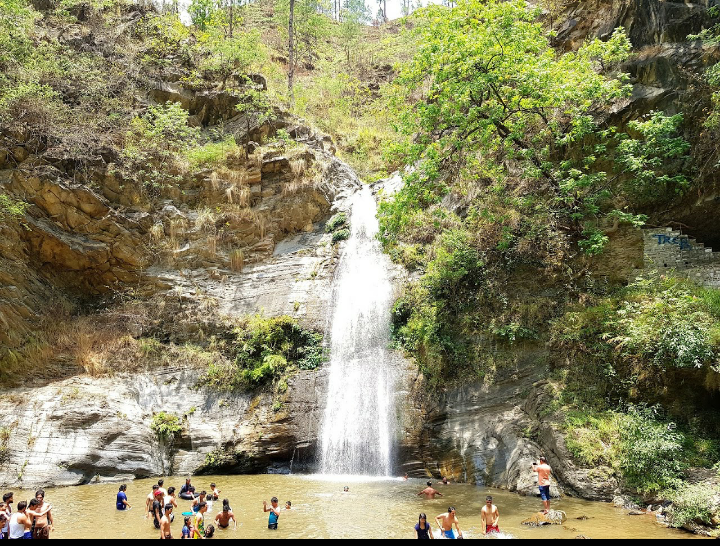 Bhalu Gaad waterfall is located 45 kms from Nainital near to the historic hill station Mukteshwar. In my honest opinion this is the best waterfall you can find in the Nainital district.The road to Bhalu Gaad waterfall detachs somewhere between the Bhatelia and Mukteshwar.This is a good place which you can see after taking a ticket of just Rs. 15/- per head. 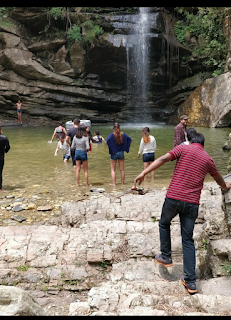 In front of waterfall there is a Restaurant you can have light food there.This waterfall is nestled inside 1.2km of hills and it is an easy trek to Bhalu Gaad waterfall.The trek to the waterfall takes half an hour and all the way through one will enjoy being in the abode of nature. Opening early morning and closing time 04:30 hours. 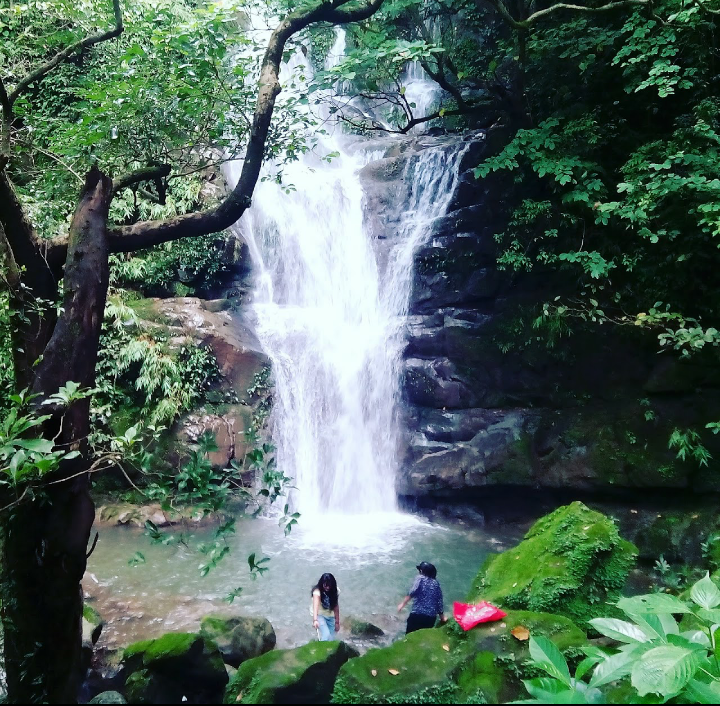 If u want to do something adventurous, visit this waterfall. If you are interested in swimming then make sure to take life jackets with you, as the water near the waterfall in around 20-30 feet deep. 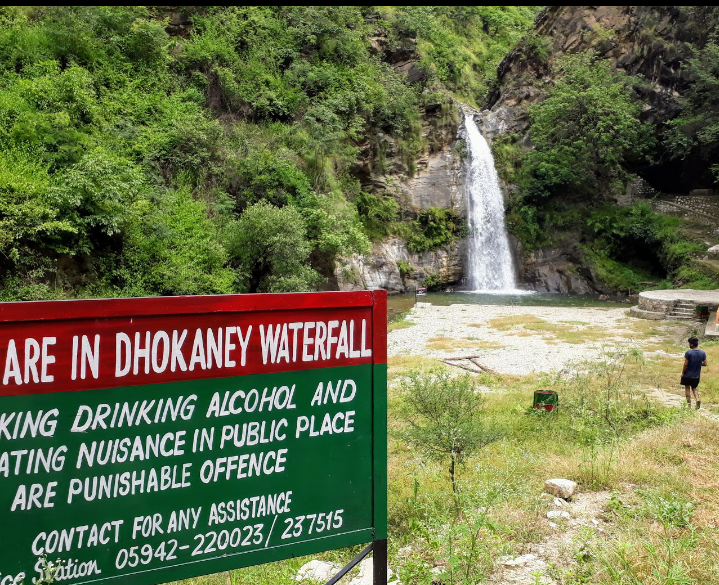 Dhokane waterfall is located on the Bhowali - Almora NH, near to the Suyalbari spot at just 30 kms from Nainital. 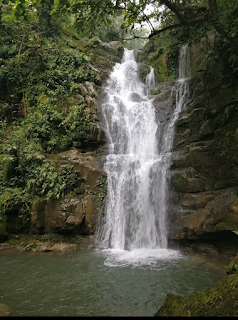 The good thing about this waterfall is that an unpaved road is there till the entrance of waterfall which is accessible for motor bikes and small cars, it takes around 20 minutes going by foot. 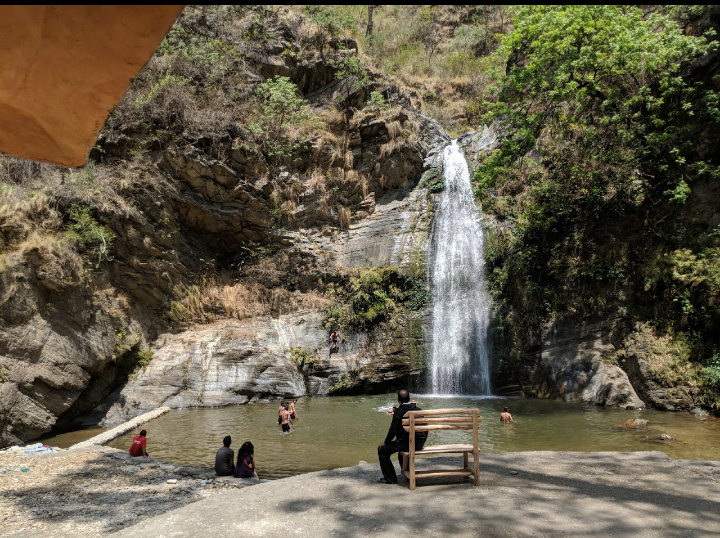 The best part about this waterfall is that there is a negligible tourists there.There are benches to sit and chill, they also have washrooms which are clean and don't stink which was quite a relief. If you want to change clothes, changing rooms are there. Subhash dhara waterfall is located in Sattal at just 25 kms from Nainital. 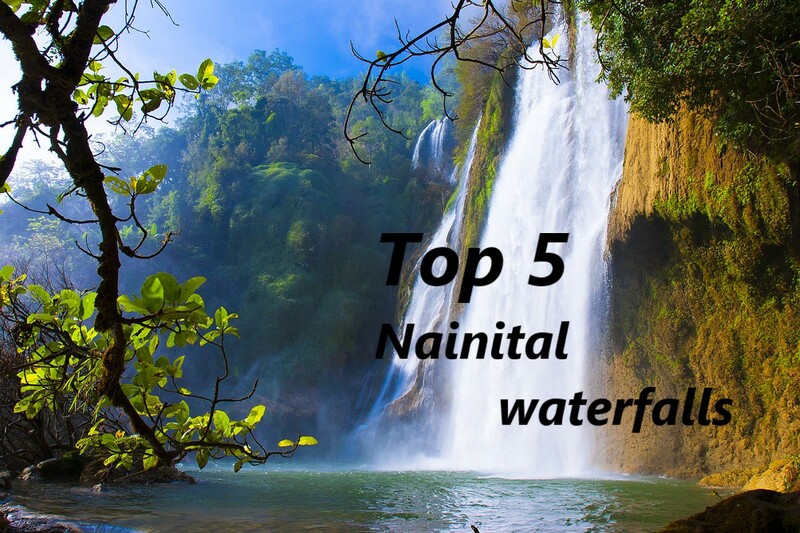 Sattal is itself famous for bird watching, varied flora and fauna, and other adventurous activities and is regarded as one of the serene places of India. If you are visiting Sattal then you can give a chance to Shubhash dhara waterfall as well. 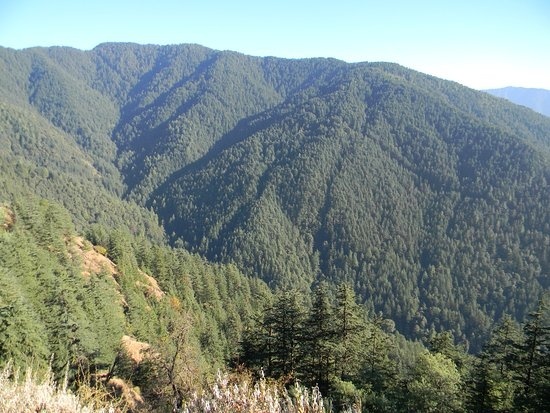 It is located 1 km inside of Sattal into the forests. The trek is fairly easy and a good place to feel rejuvenated. Laduwagad Waterfall located at 45 kms from Nainital, this waterfall is near to the famous waterfall "Corbett Falls" but i have excluded Corbett falls from my list because, you cannot do anything in the Corbett falls you cannot go in the water, even you cannot touch the water, all you can do is just watch the falling water that's too from the cage by paying 200 Rupees to the authority. 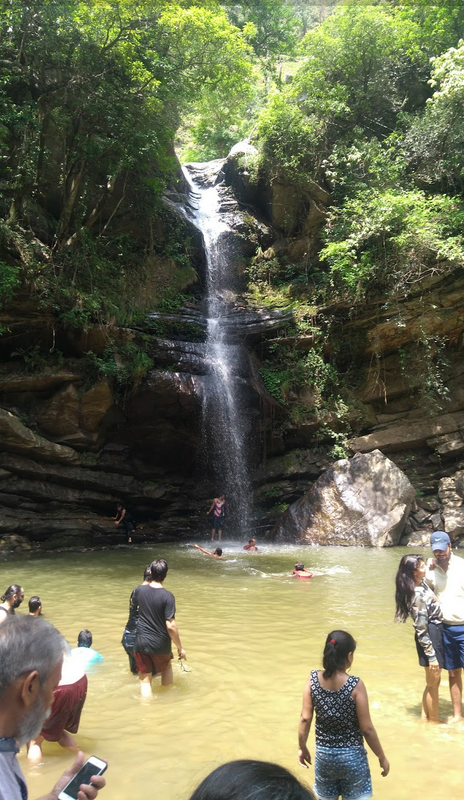 If you are planning to visit waterfalls near Kaladhungi then give a try to Laduwagad Waterfall. In this post I will list the Top 20 quotes of Neem Karoli Baba. Baba's statement was always to spread love and love everyone. Quote 2: Neem Karoli baba"Everything is impermanent, except the love of God." Quote 3: Neem Karoli baba"Whoever works for God, his work will be done by itself. " Quote 4: Neem Karoli baba"To see God, you must have special eyes. Otherwise you cannot bear the shock." 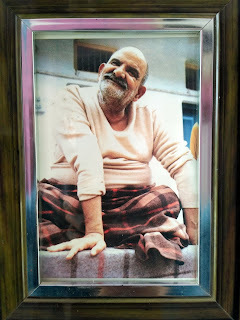 Quote 5: Neem Karoli baba"If you desire a mango at the moment of death, you'll be born an insect. 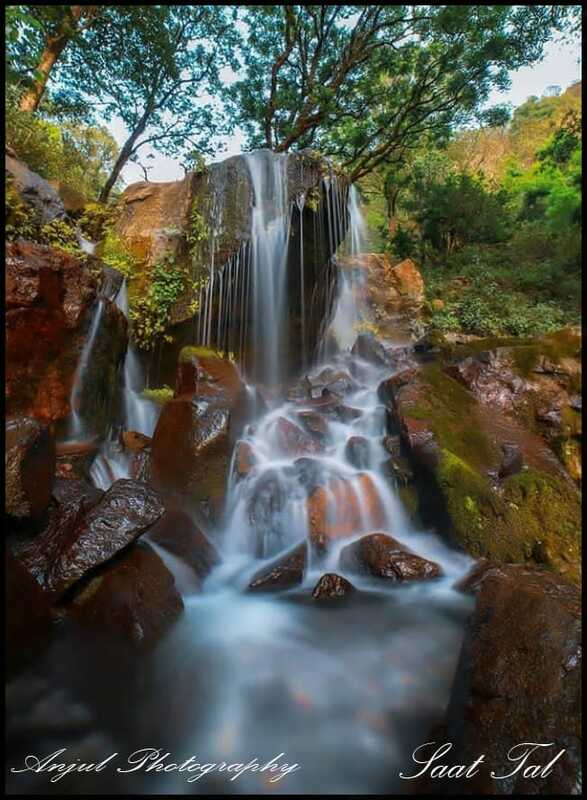 If you even desire the next breath, you will take birth again." "When a man has reached the point where he can sit in meditation for six months, there is no need of eating, no need of latrine or of rest. Only one drop of amrit (nectar) from the top of the head to the body keeps him alive. If a tiger eats that body there is no care, but only when the life comes back to the body will there be pain." "See all women as mothers, serve them as your mother. When you see the entire world as the mother, the ego falls away." If you want to see God, kill desires. Desires are in the mind. When you have a desire for something, don't act on it and it will go away. If you desire to drink this cup of tea, don't, and the desire for it will fall away." "The great sadhus don't have a human body. They are omnipresent. If a saint changes form, he doesn't necessarily have to take on a human body. The soul is the small form and the human body is the huge form." "Lust, Greed, Anger, Attachment - These are all paths to hell." "Total truth is necessary. You must live by what you say." "It is not necessary to meet your guru on the physical plane. The guru is not external." "The eyes of a saint are always concentrated on the supreme self. The minute he is aware of himself, sainthood is lost." "The best service you can do is to keep your thoughts on God. Keep God in mind every minute." "Money should be used to help others." "If you cannot love each other, you cannot achieve your goal." "Whatever may be guru - he may be a lunatic or a common person. Once you have accepted him, he is the lord of lords."